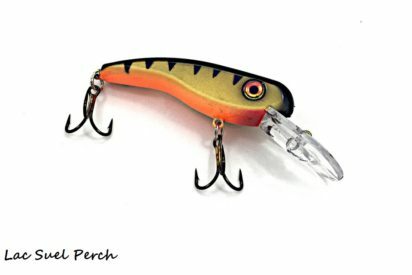 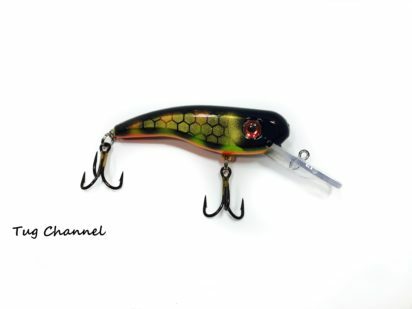 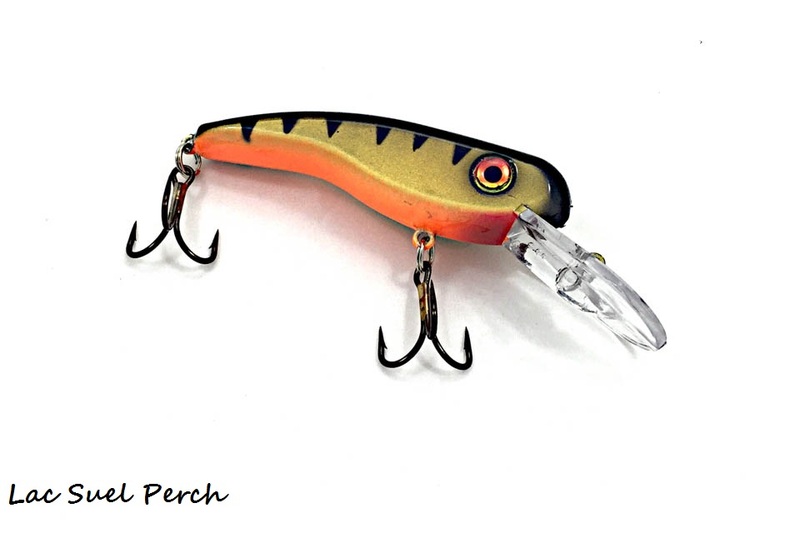 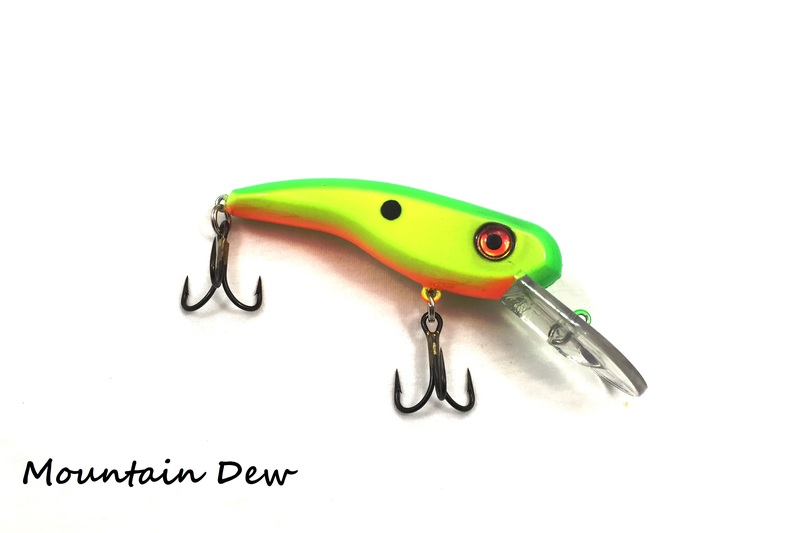 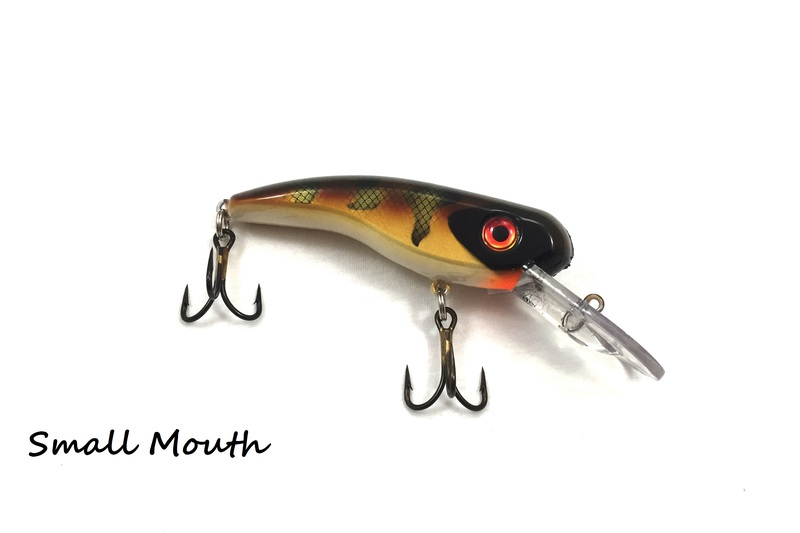 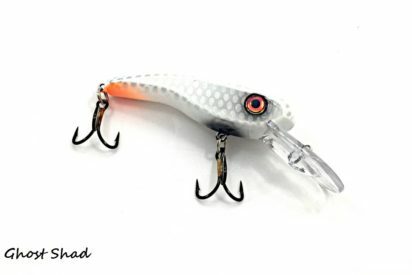 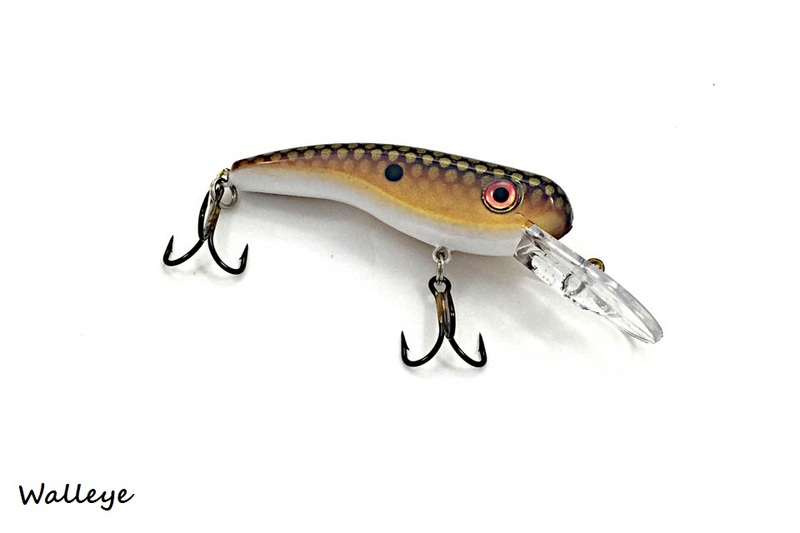 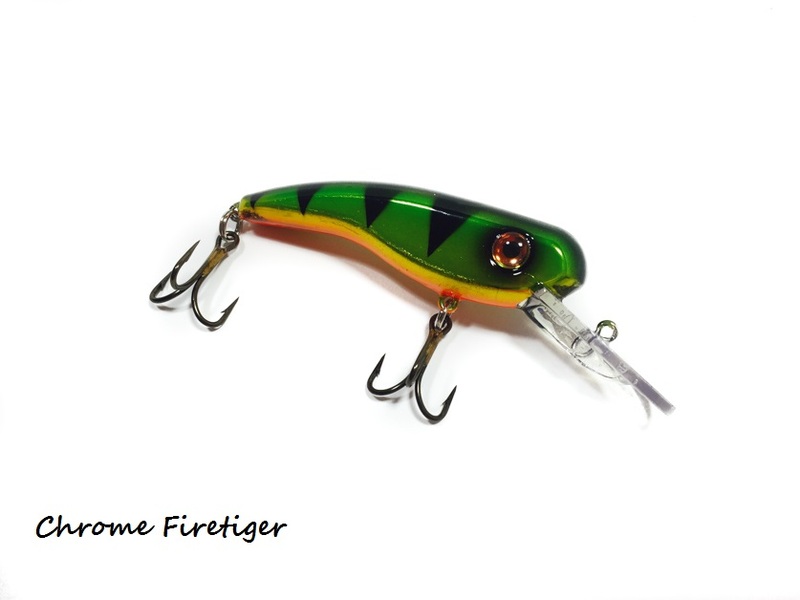 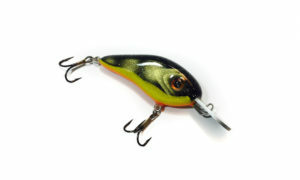 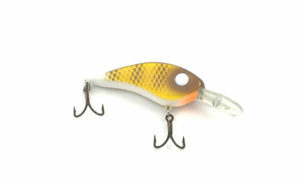 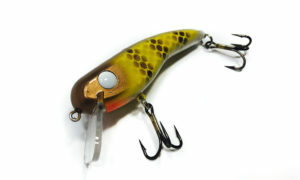 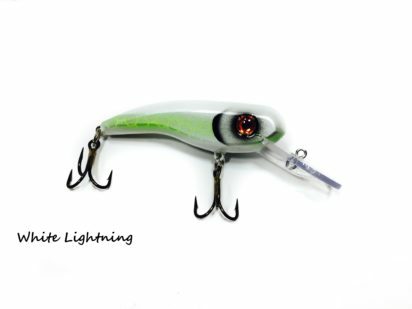 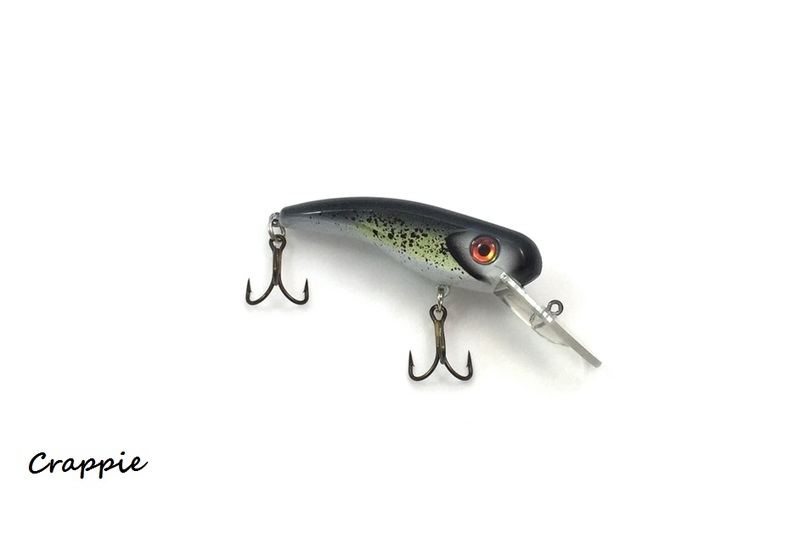 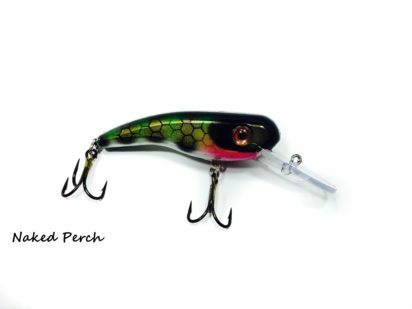 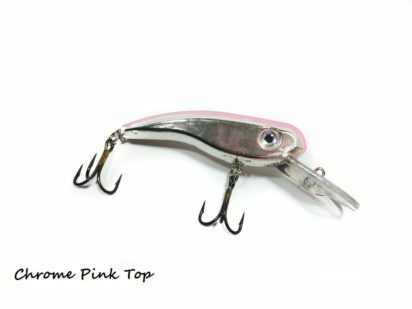 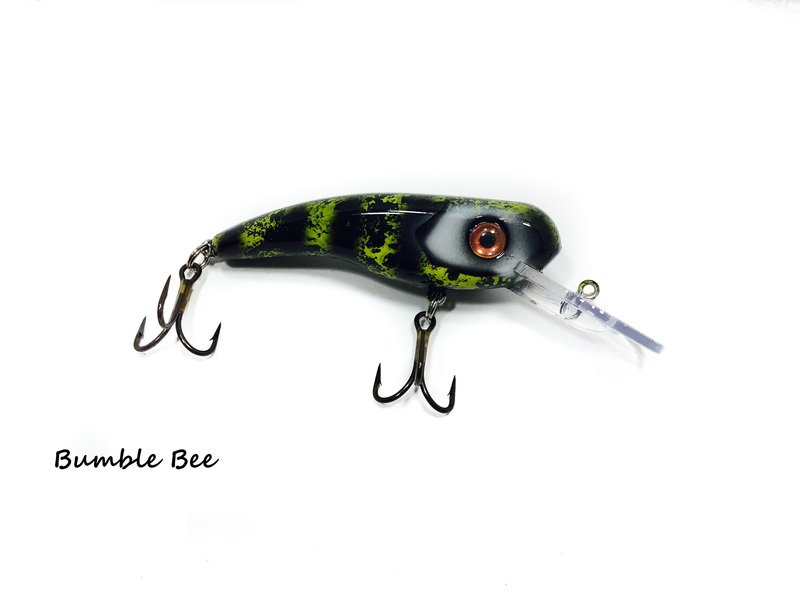 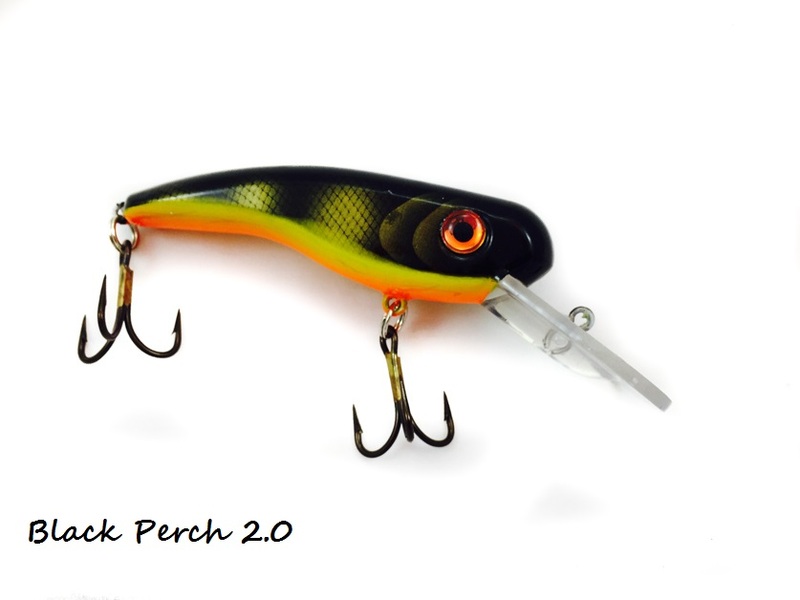 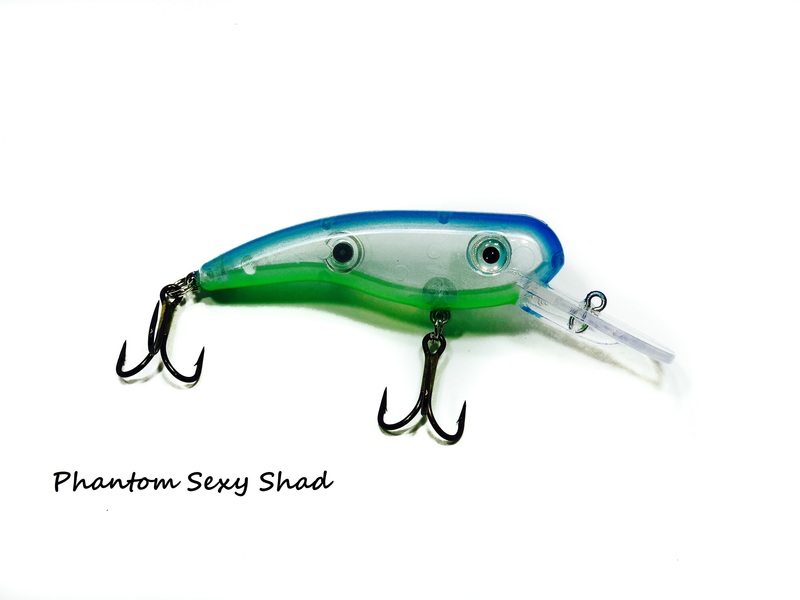 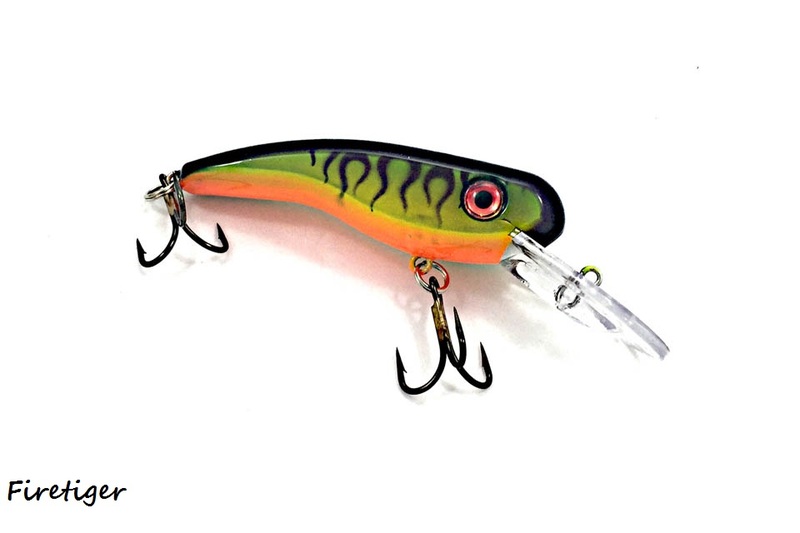 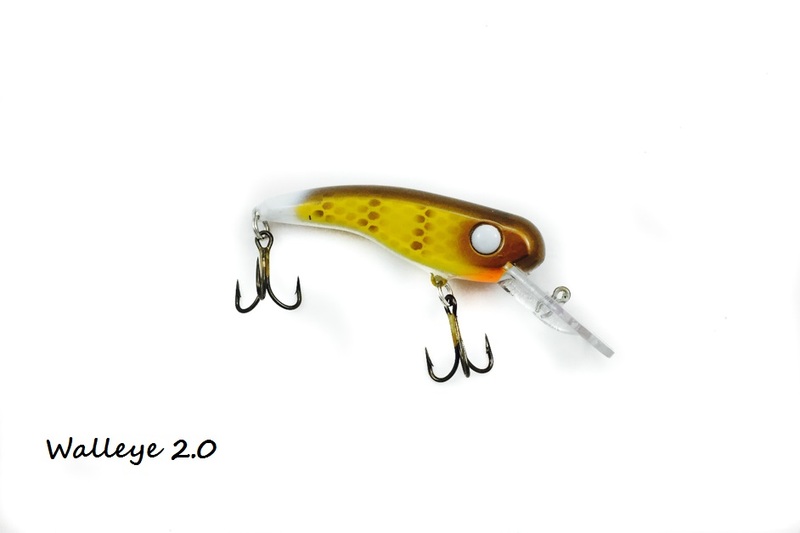 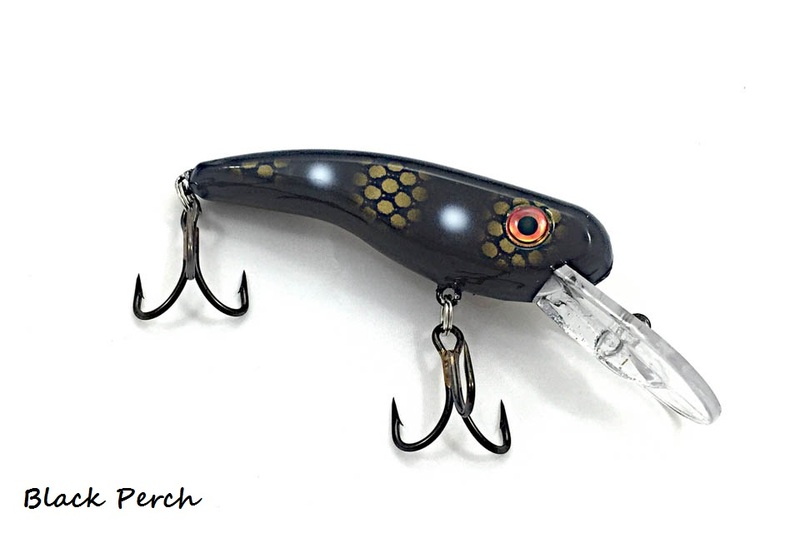 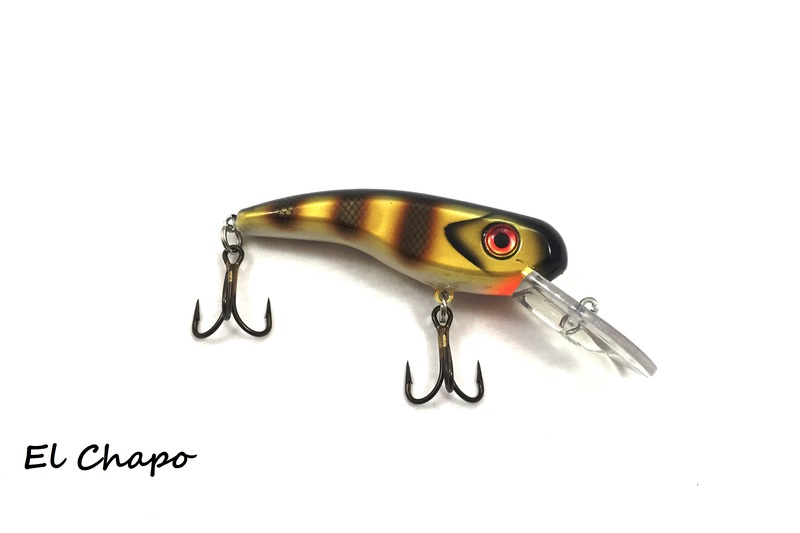 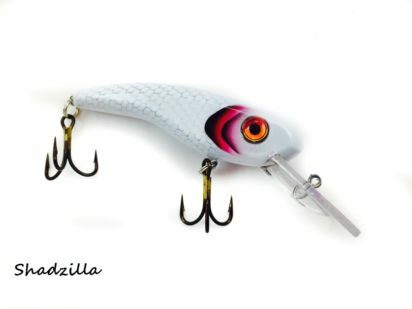 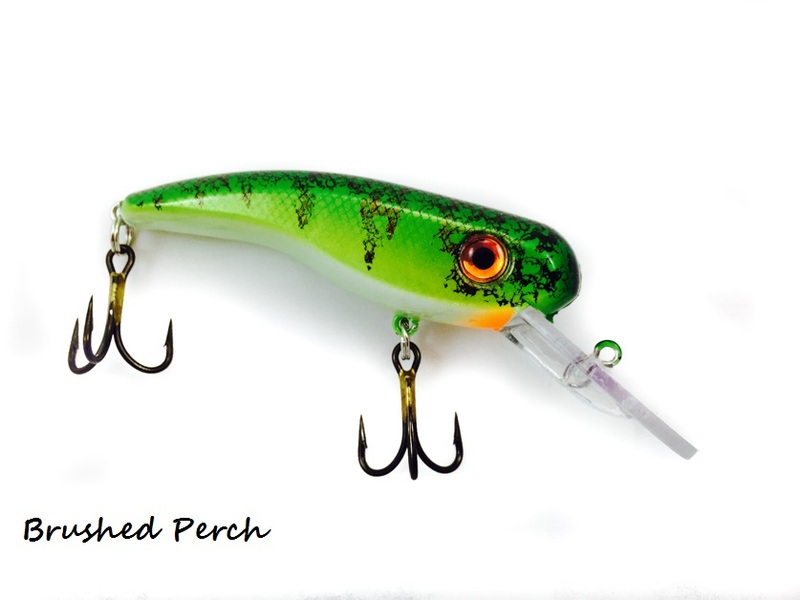 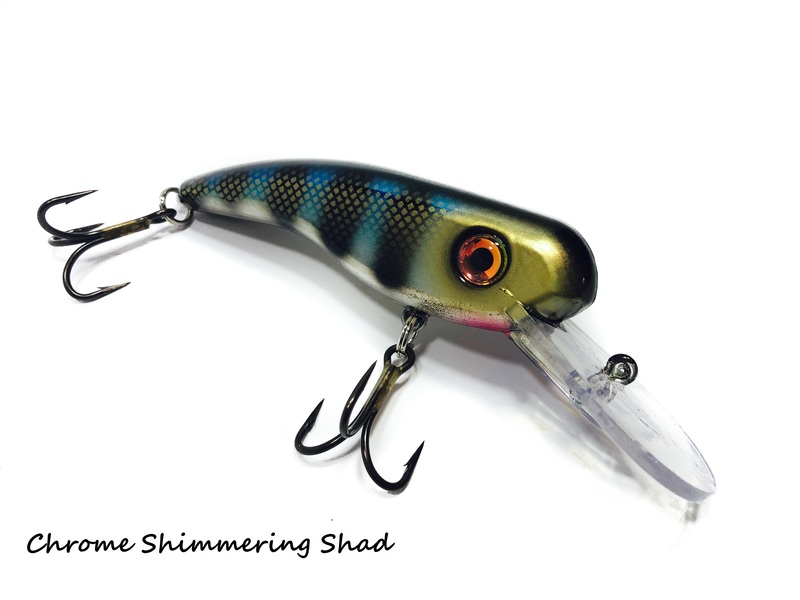 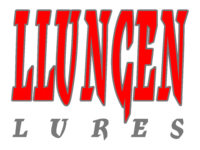 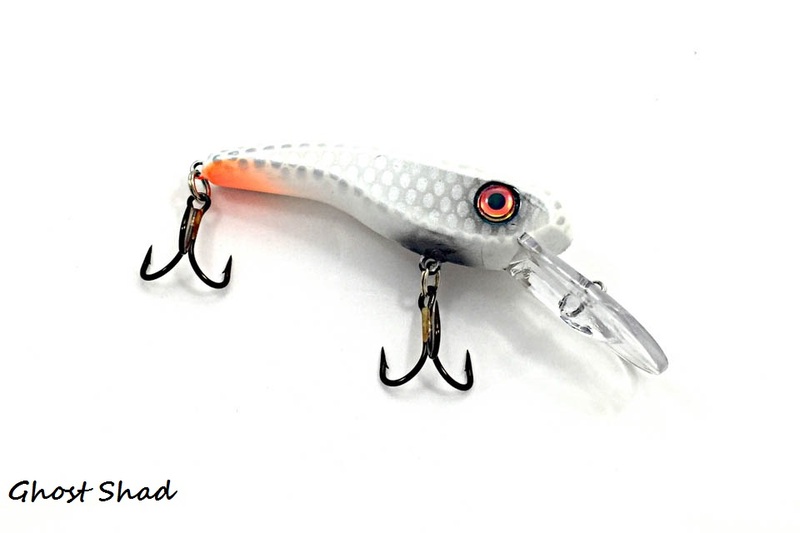 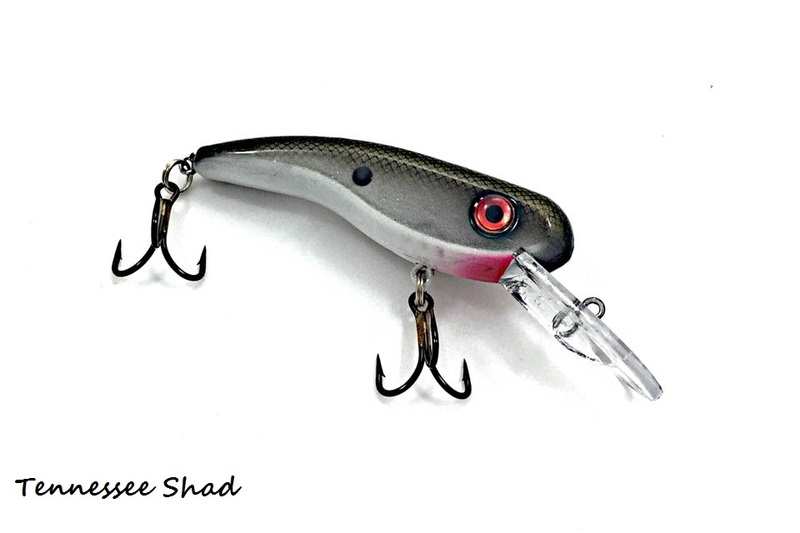 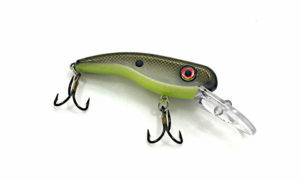 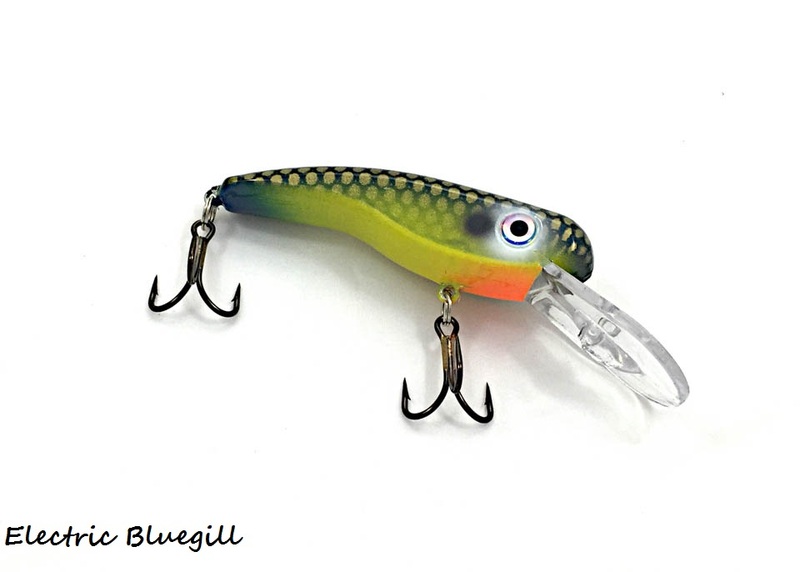 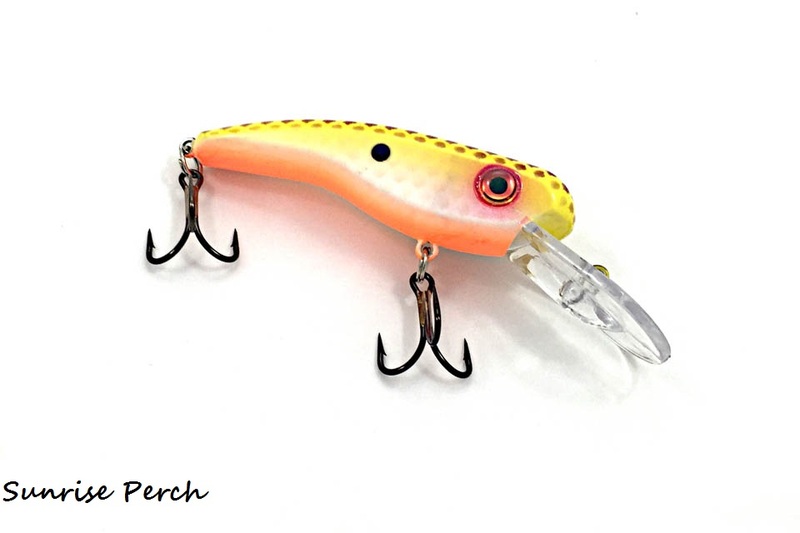 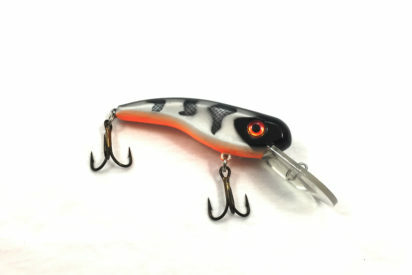 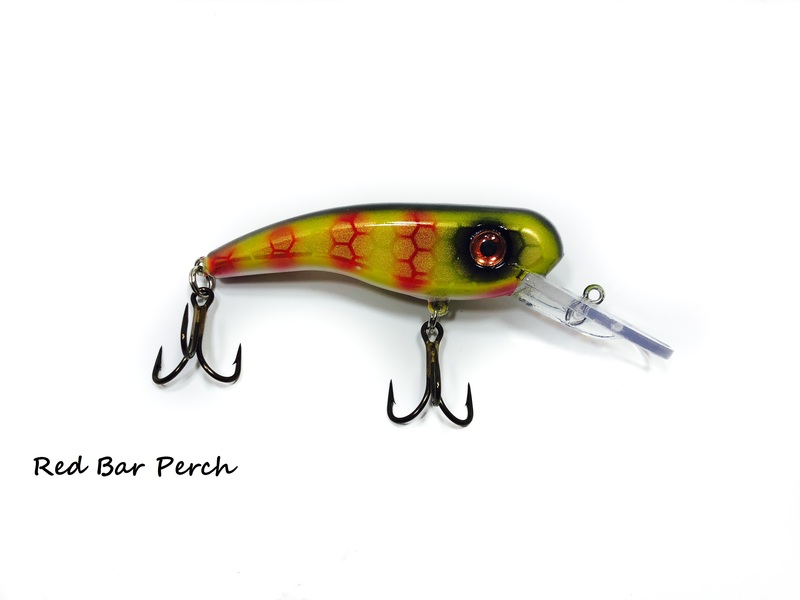 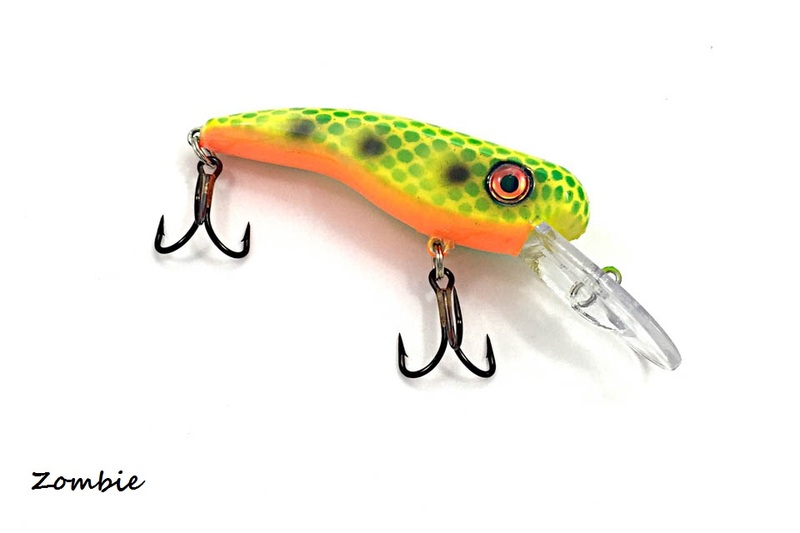 The hottest little musky & pike crankbait on the market!!! 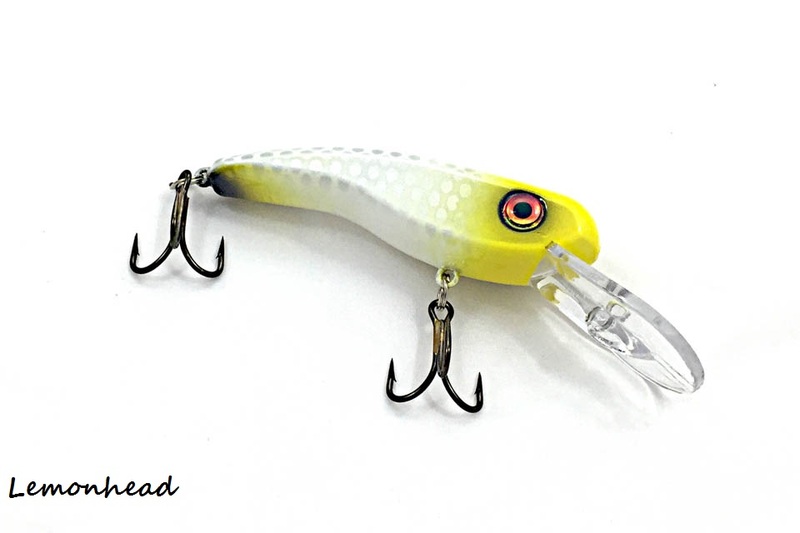 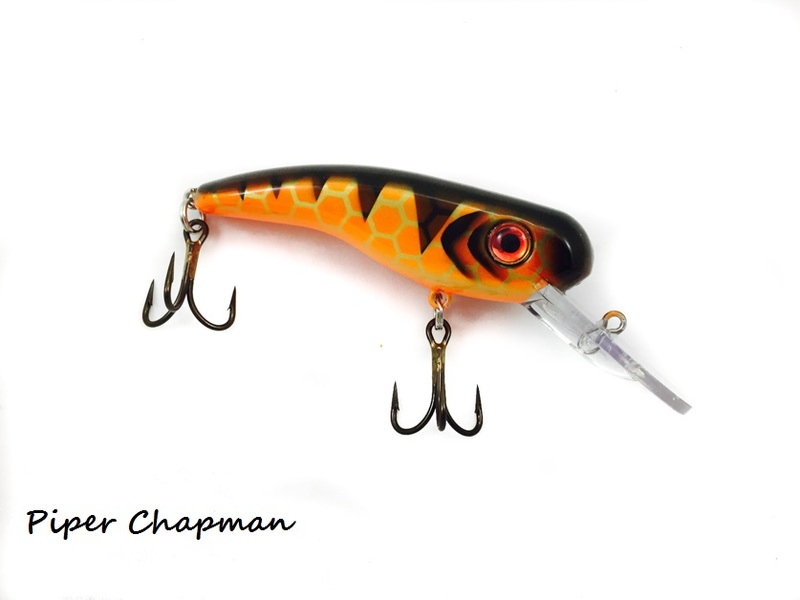 Originally designed by Chad Harmon, the .22 Short crankbait is one of the HOTTEST musky and pike crankbaits in the industry. 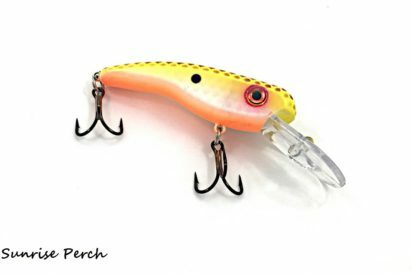 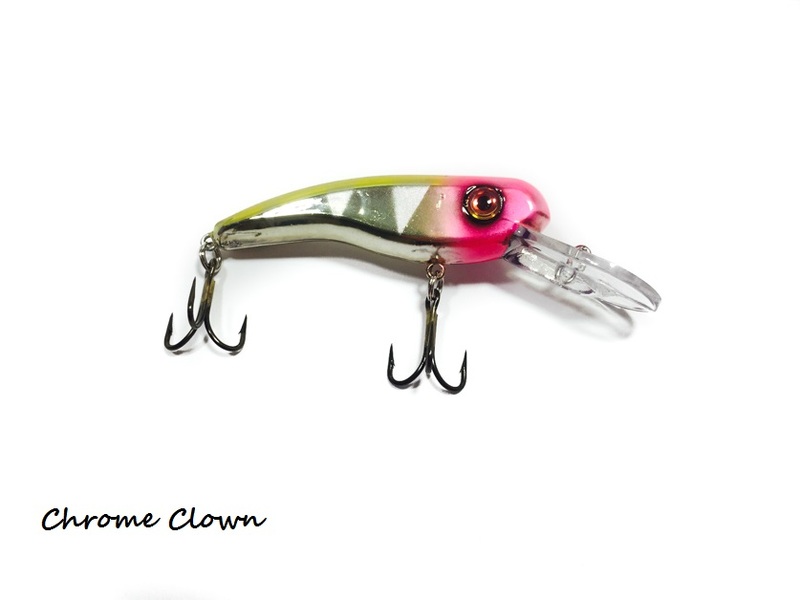 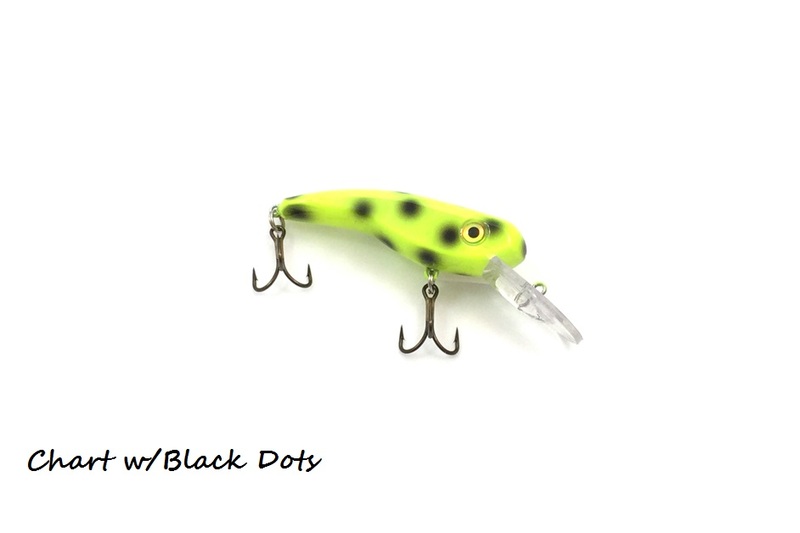 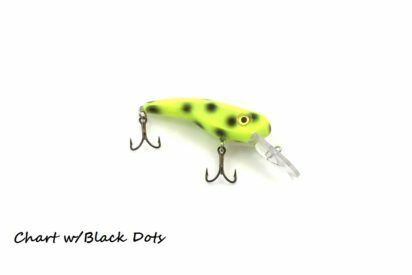 This small, but extremely effective crankbait, has quickly become a “must have” for any serious troller. Casting the .22 has also proved deadly for many anglers across the country. 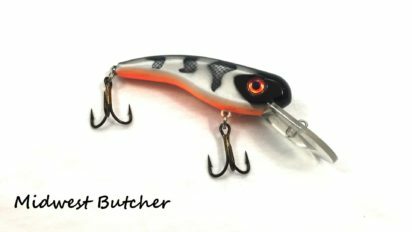 Whether you’re targeting BIG pike or musky, the unique wander and one of a kind rattle will help you put more fish in the net.